Retirement of dancer forces sale of this dress. 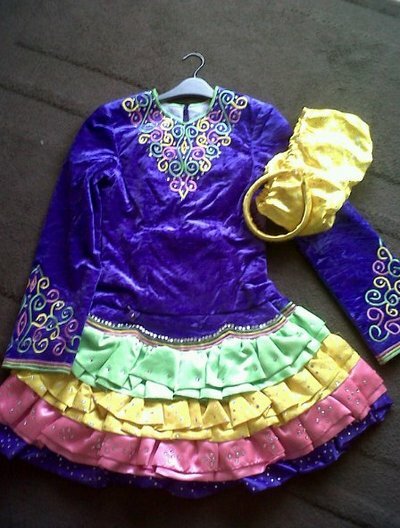 Lightweight purple velvet dance costume to fit a tall slim dancer. 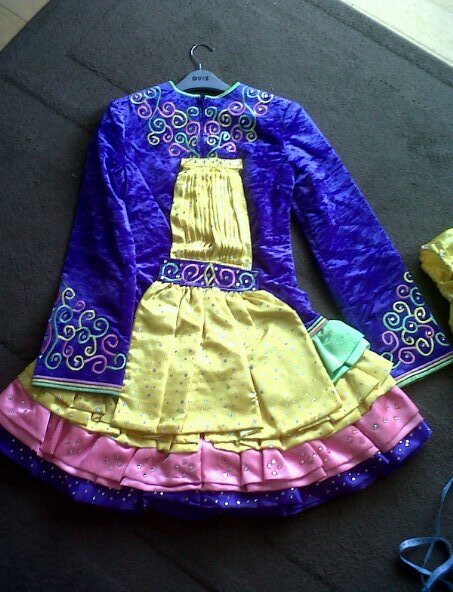 Dress is in immaculate condition and has genuine Swarovski crystals added to it. Comes complete with kickpants and headband. This style of dress makes alterations very simple. 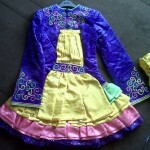 Last frill on skirt was added later as child grew after only a few months. Asking Price: £240. Shipping costs are not included in the asking price. Sale is final.